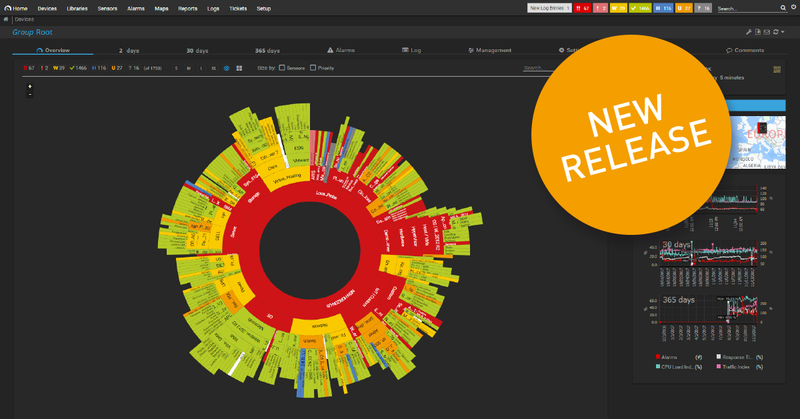 PRTG Desktop – All the Features You Need to Know! Recently we took a first look at our newest sprout, PRTG Desktop. 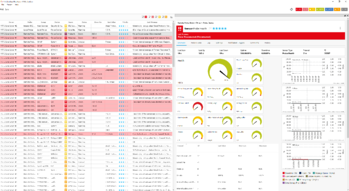 As its name suggests, PRTG Desktop is a desktop client for managing one or more PRTG instances. We will replace the existing PRTG Enterprise Console and will continue to provide you with a native application for PRTG administration. 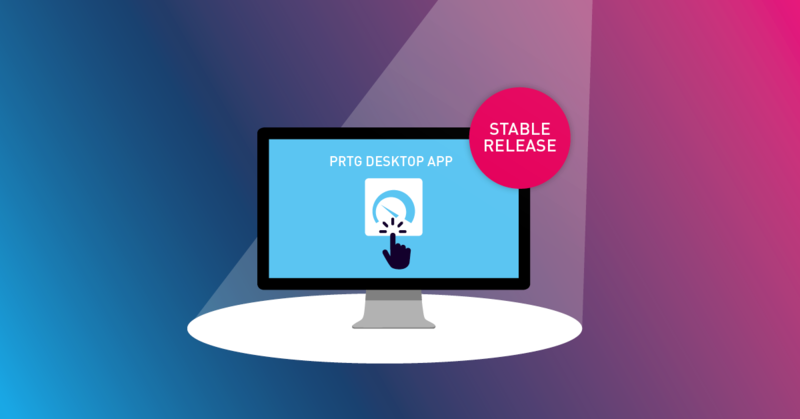 PRTG Desktop is currently in the public beta phase. We already invited you in the last article to test the desktop client intensively and to send us your feedback. Our goal was to make the desktop client as self-explanatory as possible. In the header menu under File you have access to the settings and the PRTG setup. If you have configured several Core servers, you can switch to Multi-Core mode by clicking on the Servers menu. Under Help you will find the documentation and contact options for support. 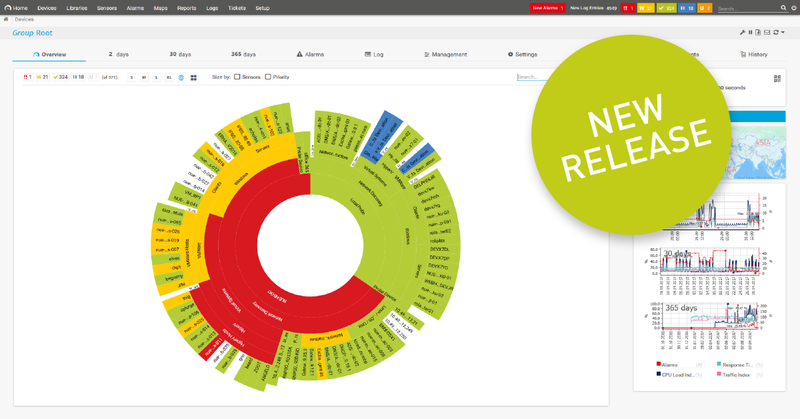 You can also check if a new product version of the PRTG Desktop Client is available. The rest of the navigation is done via the left sidebar - the structure is comparable to the PRTG menu in the browser. You can move or copy sensors, devices and groups within the entire menu structure using drag and drop. You can also duplicate sensors with the commonly-used Copy & Paste function. To avoid inadvertently moving your device tree, you must confirm each move or copy request. 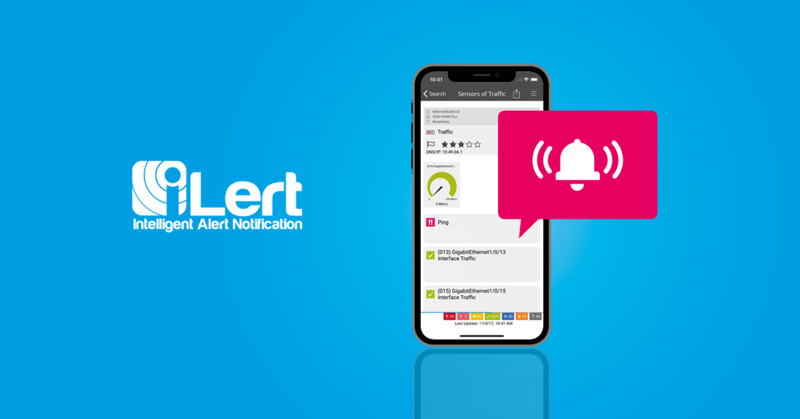 Another advantage of daily work in the PRTG device tree is the possibility to mark several sensors, devices or groups and execute corresponding actions. The multi-select works the way you expect it - holding down the Shift key selects all elements between the first and last object, holding down the Ctrl key selects them individually. If you right-click on the marked area, various functions are available. Depending on the current status of the selected objects, they can either be paused, checked, deleted or restarted. After multi-selecting objects, you can also use Copy & Paste with the keyboard. PRTG Desktop supports multi-cores. This means you can include multiple PRTG installations in your PRTG Desktop application. 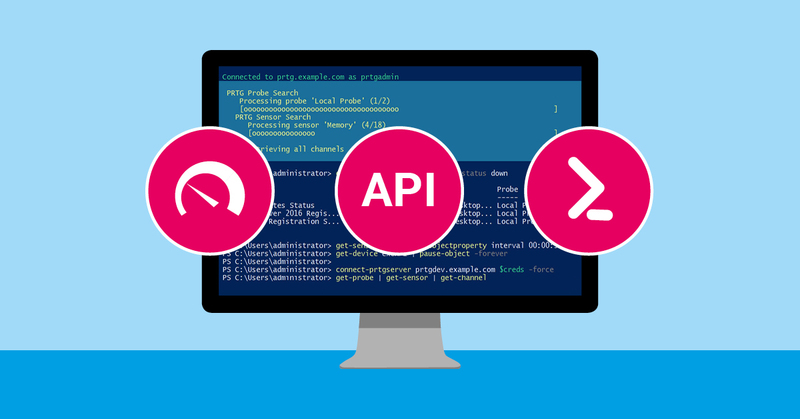 You can add PRTG installations in your company as well as PRTG Hosted by Paessler instances. 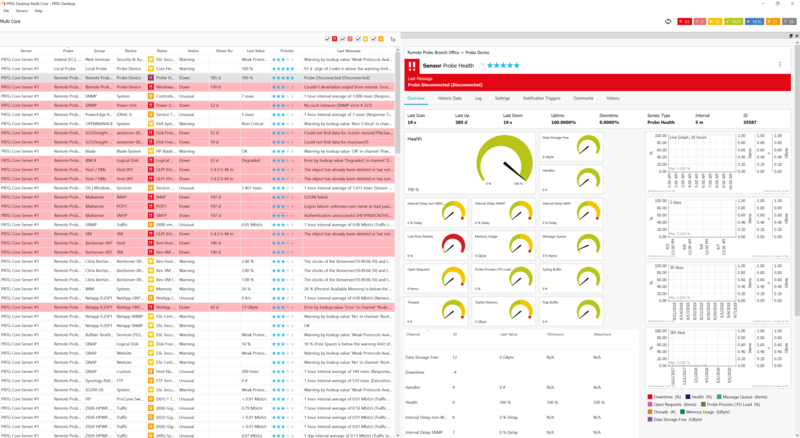 In the multi-core view, the alarms of all configured PRTG servers are displayed in an overview. This function makes the handling of several PRTG instances much easier. PRTG Desktop supports multiple PRTG commercial licenses or up to two PRTG freeware or trial licenses. You can install PRTG Desktop on Windows devices as well as on macOS. Both operating system variants are supported from the beginning. You need at least a Windows 7 SP2, Windows Server 2012 R2 or macOS 10.11+. A tray or menu bar icon is available for Windows environments as well as for macOS. All current alarms are displayed there. The icon also reacts to new alarms by a slide-in and shows them when you click on the icon in a box (see figure). 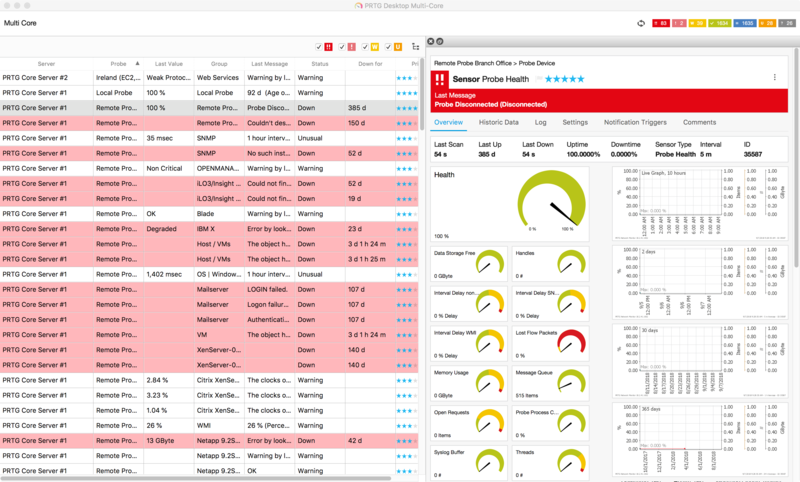 In this window, an overview of all existing alarms opens if you click on the respective server. If you click on a sensor, PRTG Desktop opens with that sensor in focus. 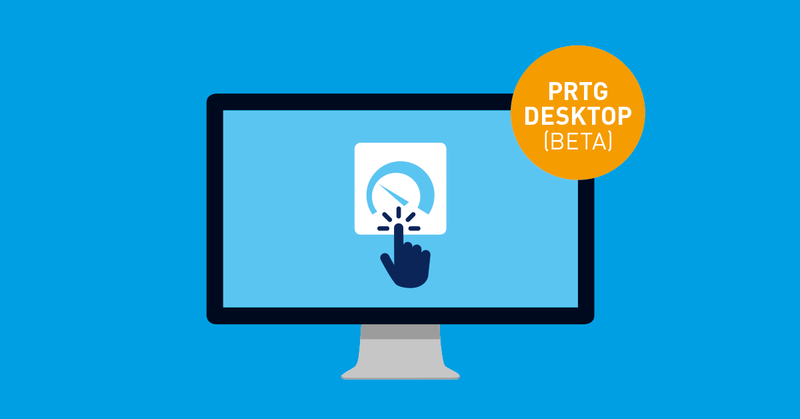 PRTG Desktop is already available for download as a public beta. Get the software and take a close look at all functions. 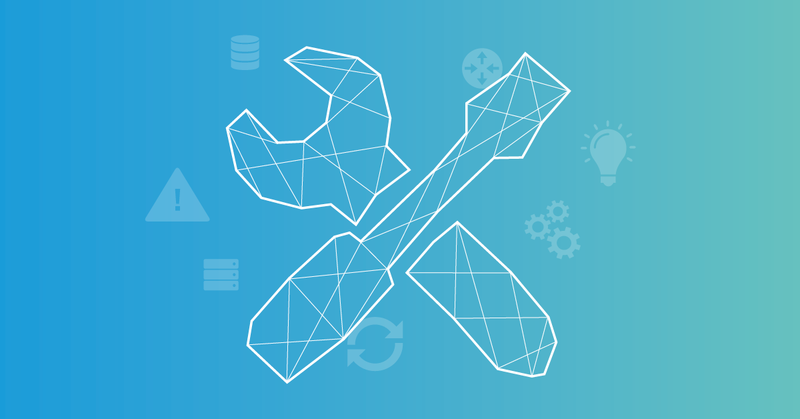 If you have any questions or if you encounter a problem, please feel free to contact our support team at support@paessler.com. Known issues: PRTG Desktop works with most graphics cards, but if you encounter crashes or graphical glitches, please upgrade your graphics drivers to the latest versions and contact support if the problem continues. 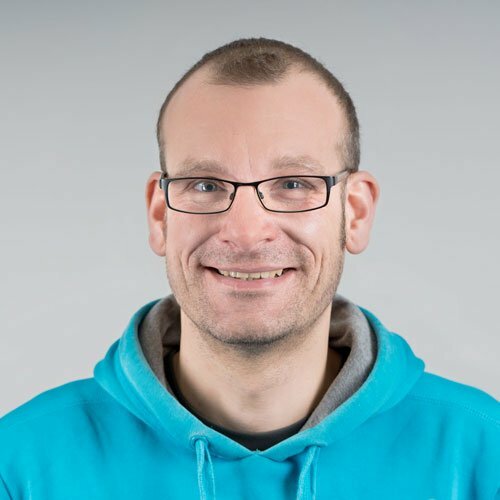 Sascha is a Content Copywriter at Paessler. He was previously employed in the automotive industry and has many years of IT experience as a technical IT consultant and administrator. Sascha likes to write documentation, loves road trips, has a Netflix & Amazon Prime membership and feels most comfortable out in nature. Follow his personal Instagram Account find him on Linkedin or have a look at his latest Tweets.